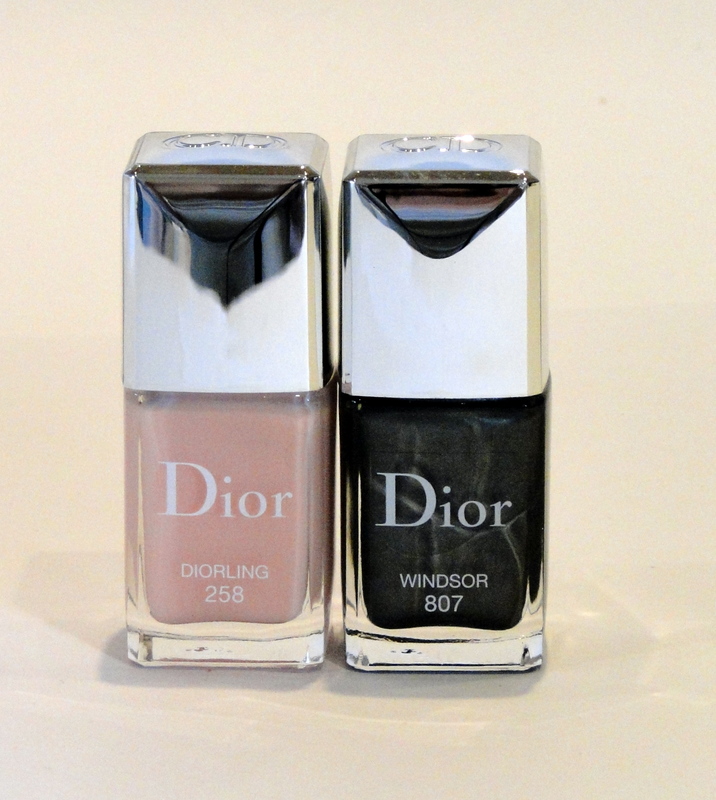 Love Dior – Love Harrods, so this combination is SO FAB! If you’ve read previous posts you will know that I was pretty psyched about the current Dior partnership with Harrods. This entry was posted in The FAB Company. Bookmark the permalink.